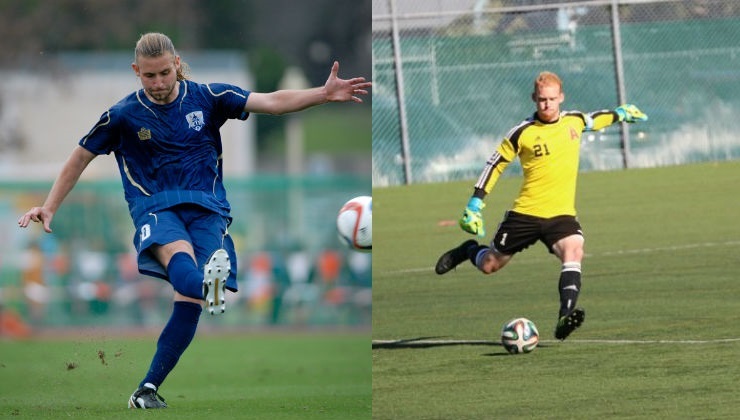 With training camp set to open in less than two weeks, Ottawa Fury FC head coach Paul Dalglish continues to bolster his squad with the addition of a pair of Canadians in midfielder Mozzi Gyorio and goalkeeper Andrew MacRae. Gyorio, 26, brings experience and versatility to Ottawa’s midfield. He comes to Ottawa after spending the 2015 season with Paul Dalglish at the Austin Aztex where he featured in 18 matches notching three assists. 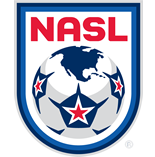 He began his professional career under Paul Dalglish at FC Tampa Bay (now Tampa Bay Rowdies) in 2010. After two seasons with the Florida-based club featuring in 43 matches, Gyorio made the move to England signing with League Two side Fleetwood Town. MacRae, 25, spent several months training with Fury FC during the 2015 season under goalkeeper coach Bruce Grobbelaar. The Coldbrook, Nova Scotia, native featured in the CIS for the Acadia University Axemen from 2014-2015 where he also served as an assistant coach to the goalkeepers.